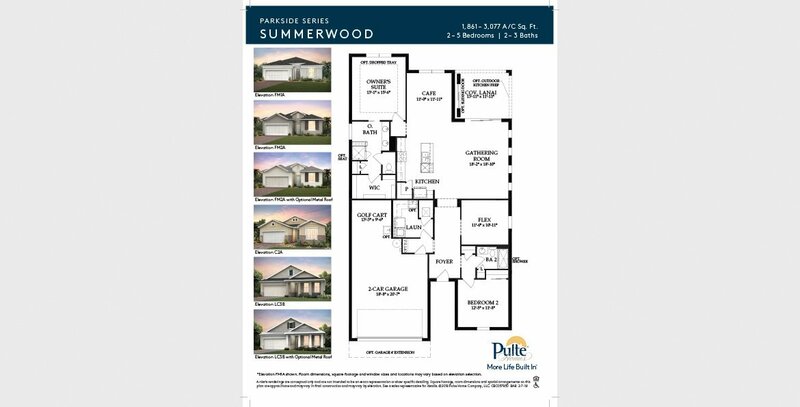 The Summerwood is a versatile floor plan that offers space perfect for families and empty nesters alike. 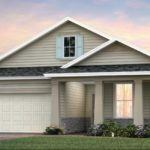 Anywhere from two to five bedrooms and two to three baths are possible. 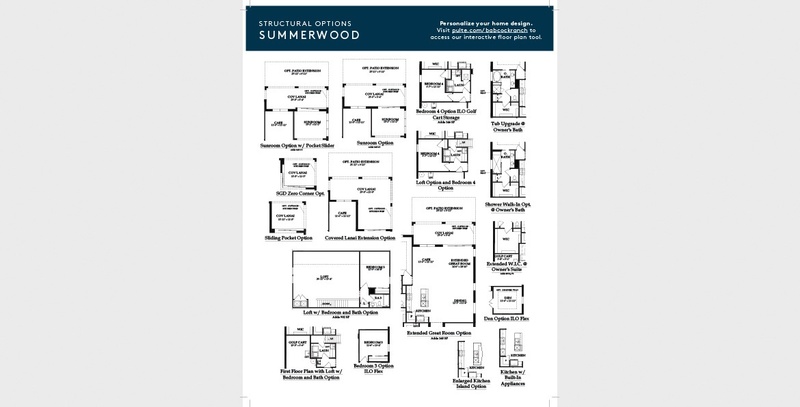 The Summerwood boasts a modern and open concept design, with a kitchen that has an island overlooking the bright gathering room, perfect for entertaining and everyday living. 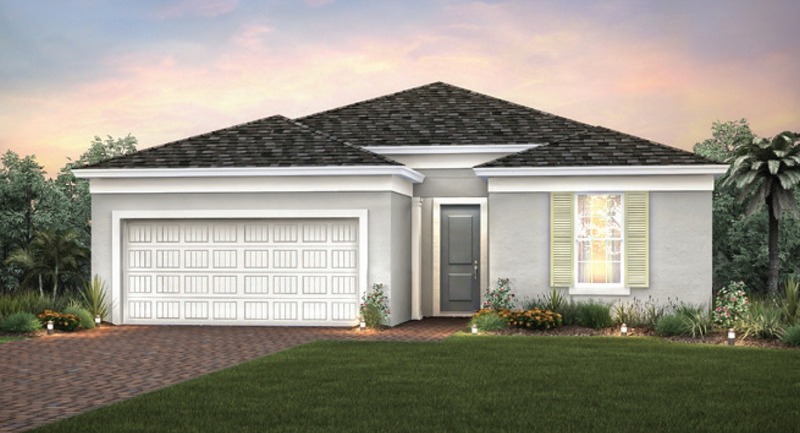 The space is partnered with a seamless flow to the dining area and outdoor living space. 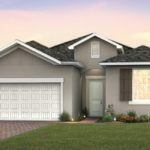 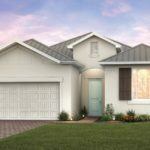 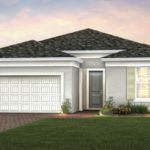 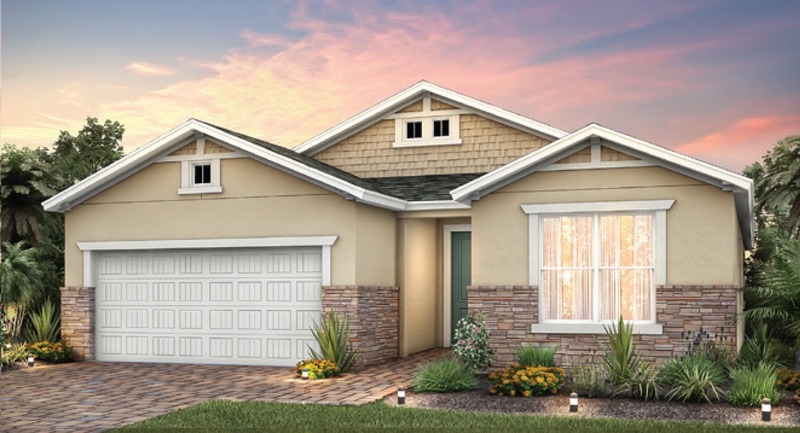 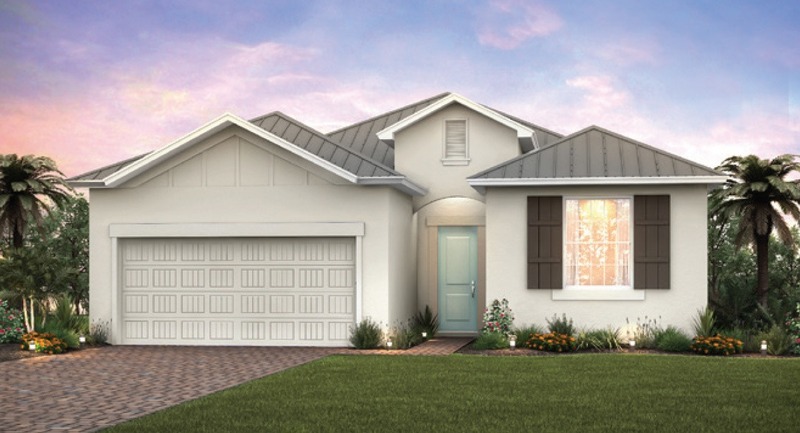 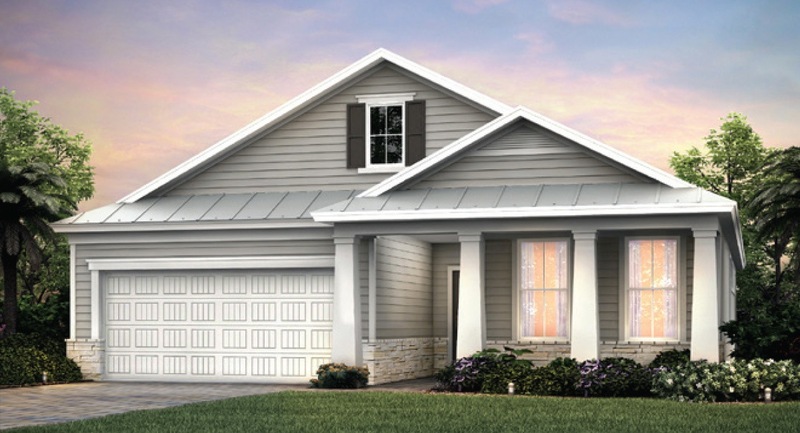 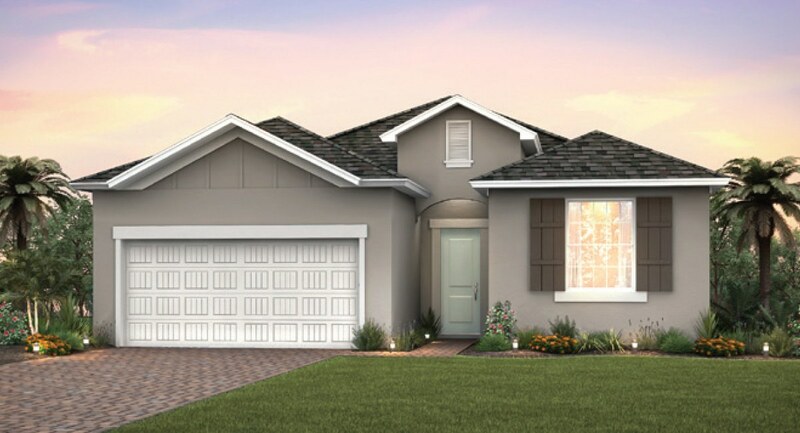 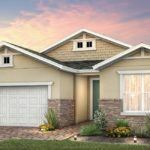 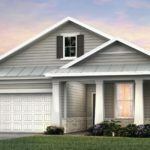 This model displays a two-car garage and includes an expanded area ideal for a golf cart or some extra needed storage.